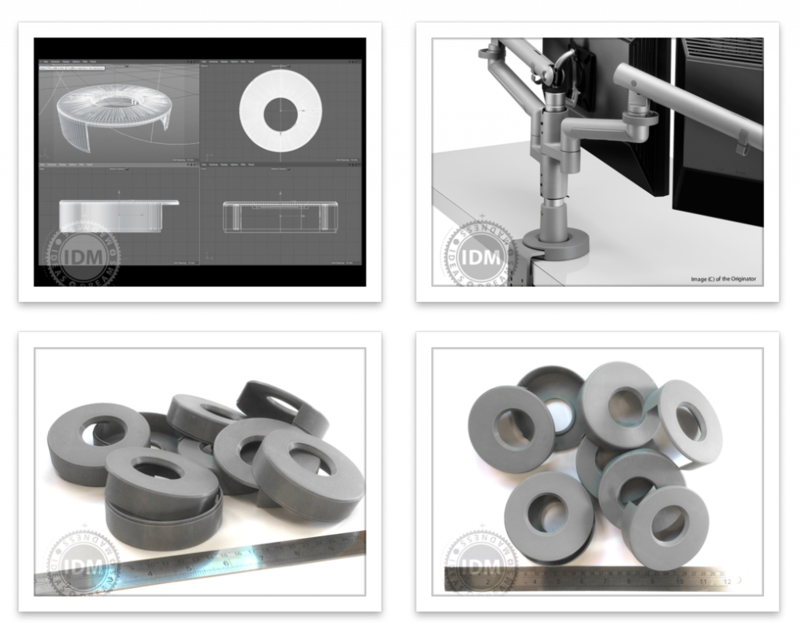 We Design and Produce 3D CAD Models ourselves. We also generate X3G and gCode files required for 3D Printing processes. 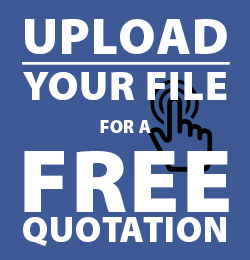 We can edit or re-engineer your STL, DXF or other CAD 3D file formats. We pre-visualize ideas using computer modelling to test the Look, Size, Volume and Construction aspects of products, thereby virtually building it, measuring, testing assembly, parts alignment, movement and connectivity. This includes aesthetic aspects of colour, finish and texture. When product is for mass manufacture, we create technical documents, manuals and instructions in-house as well as provide the Branding and Graphic Design. Our software slices, dices and lays out your product to ensure economies of time, weight, strength and durability using FDM Filaments. Products are often produced as multiple pieces or as Kits to ensure that the highest quality surfaces can be created by orientation to the draft and draw of overhangs thereby avoiding any surface contact support materials. CAD Design helps to identify production methods and consider in the prototypes the shapes, quantities and processes of the final injection moulding or casting.